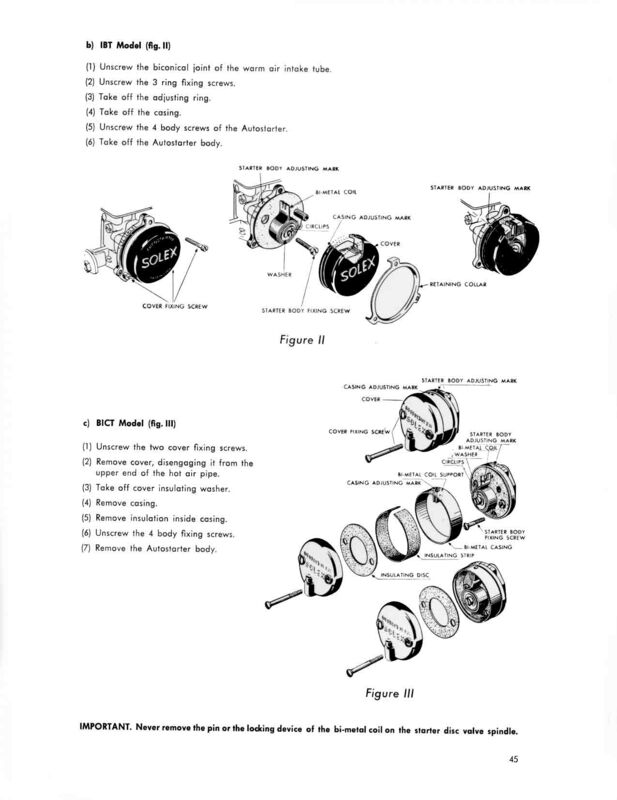 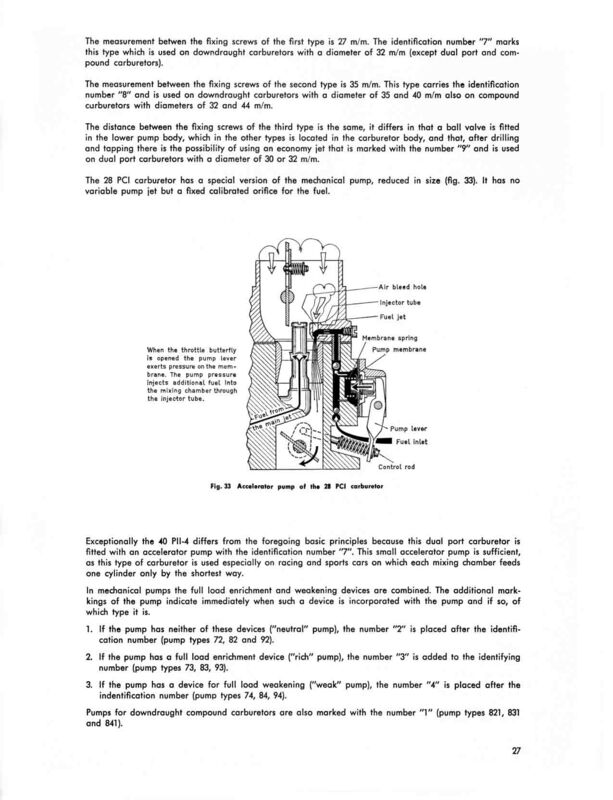 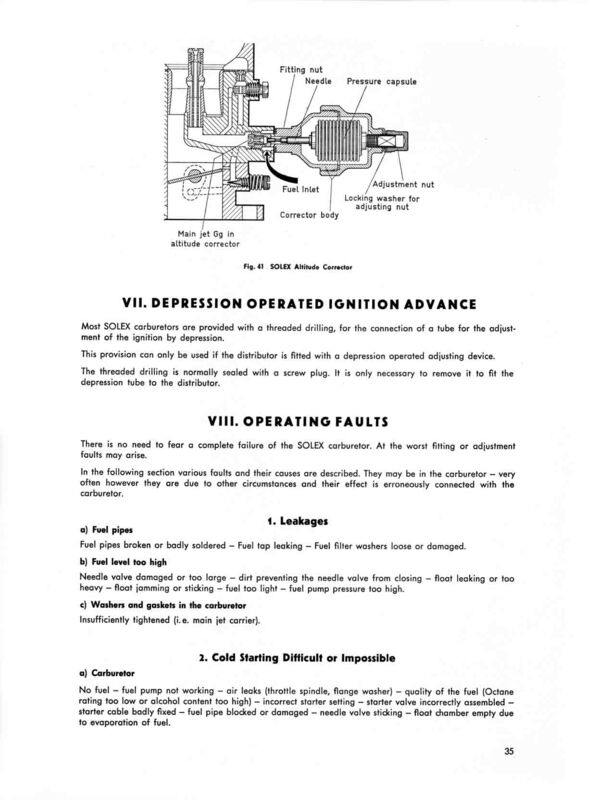 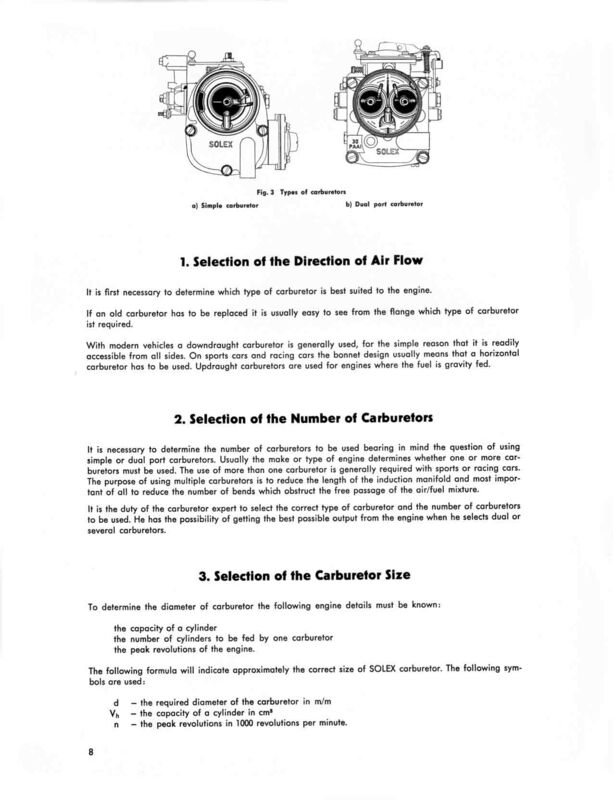 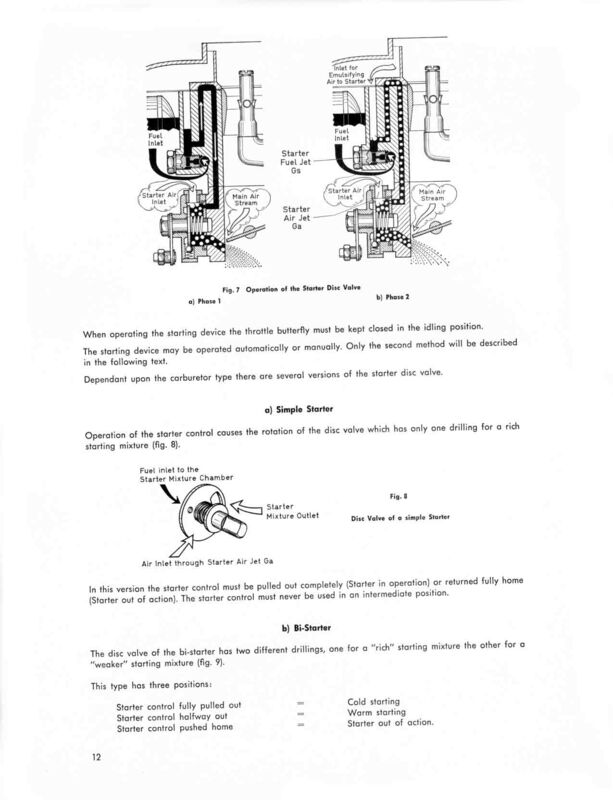 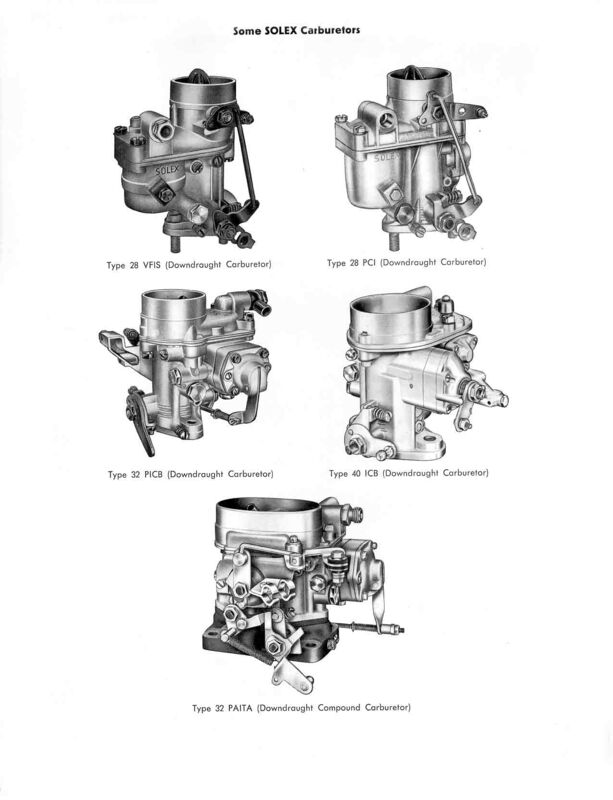 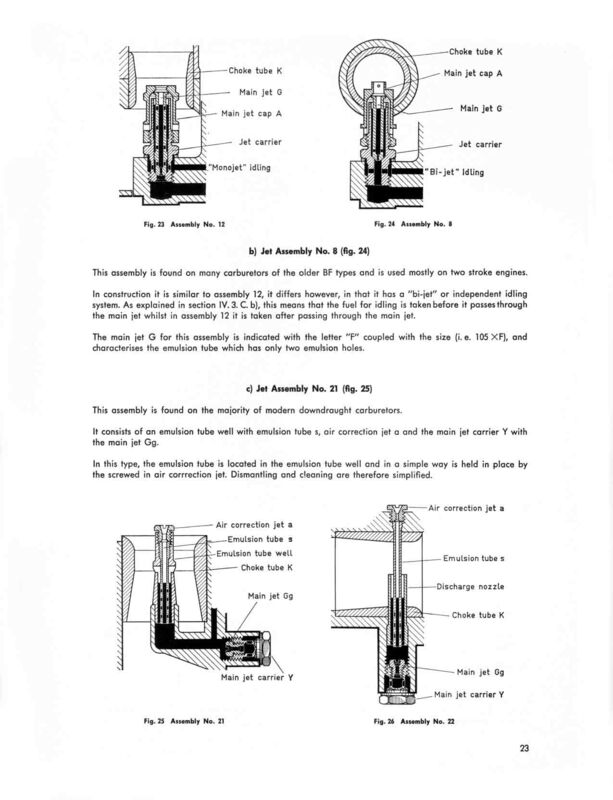 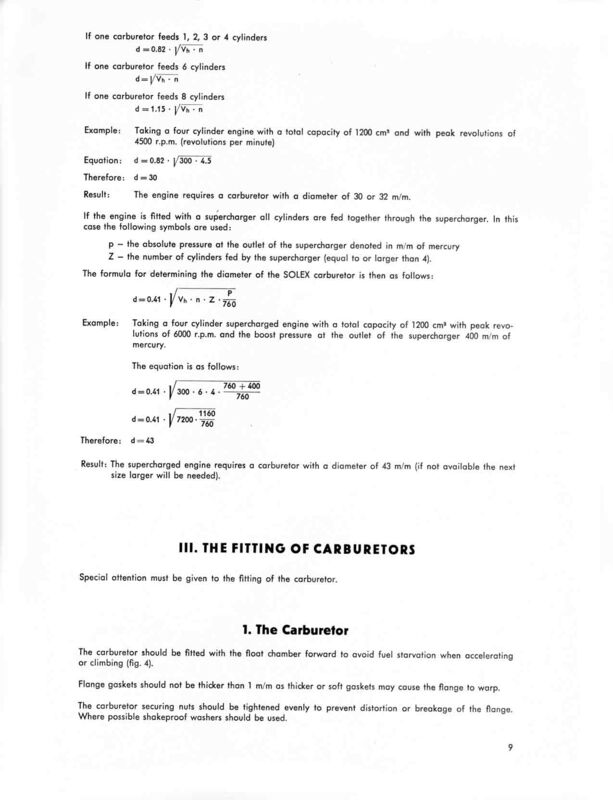 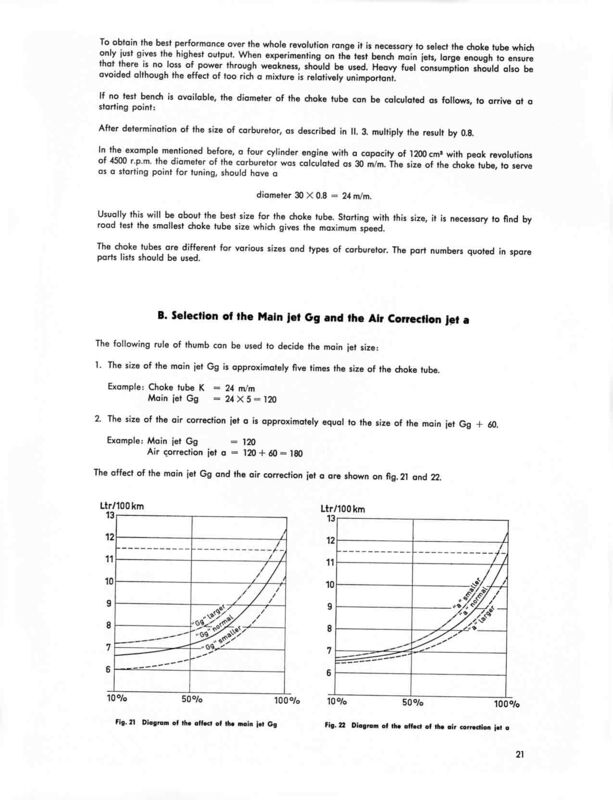 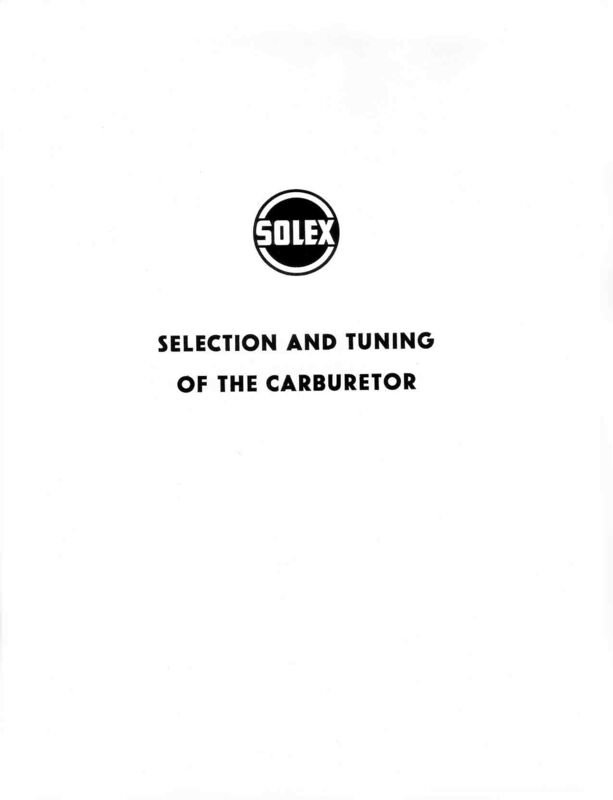 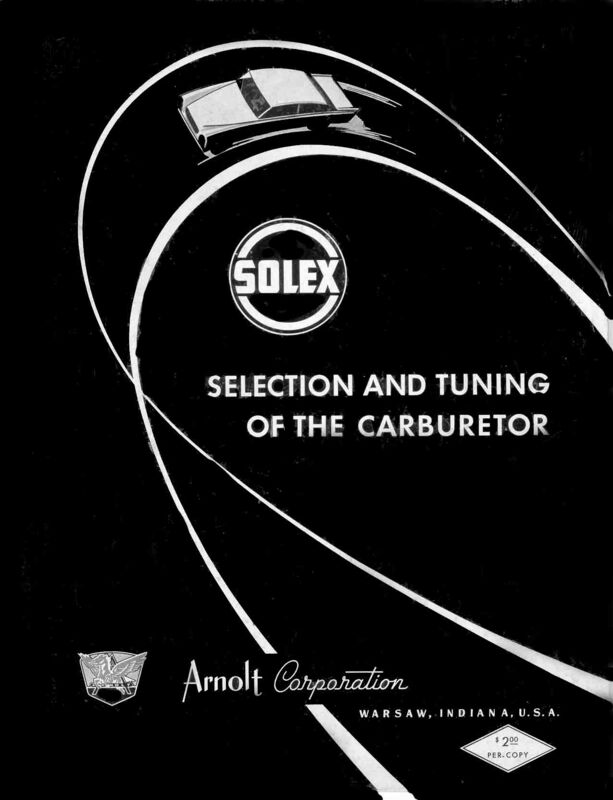 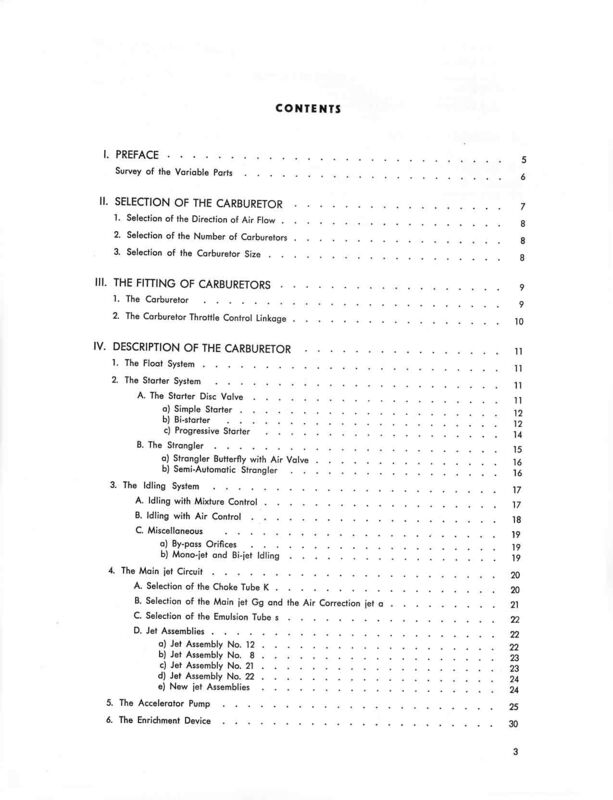 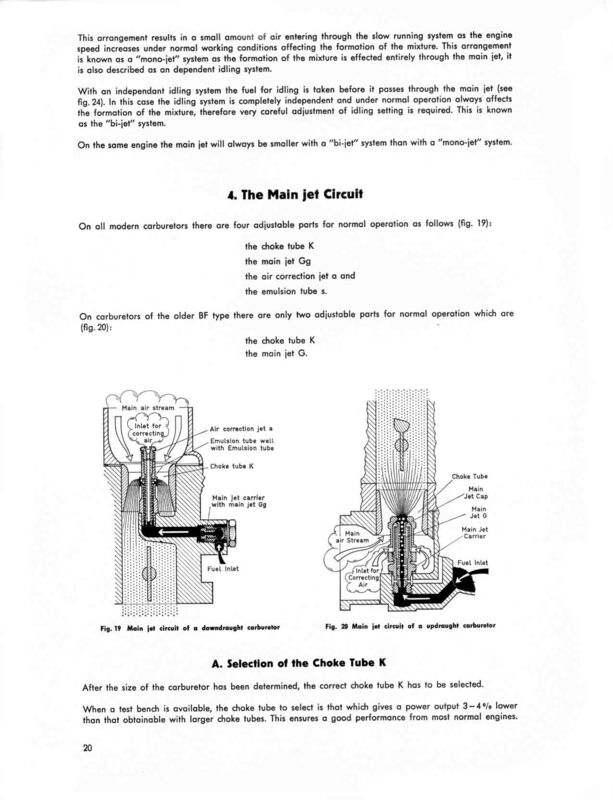 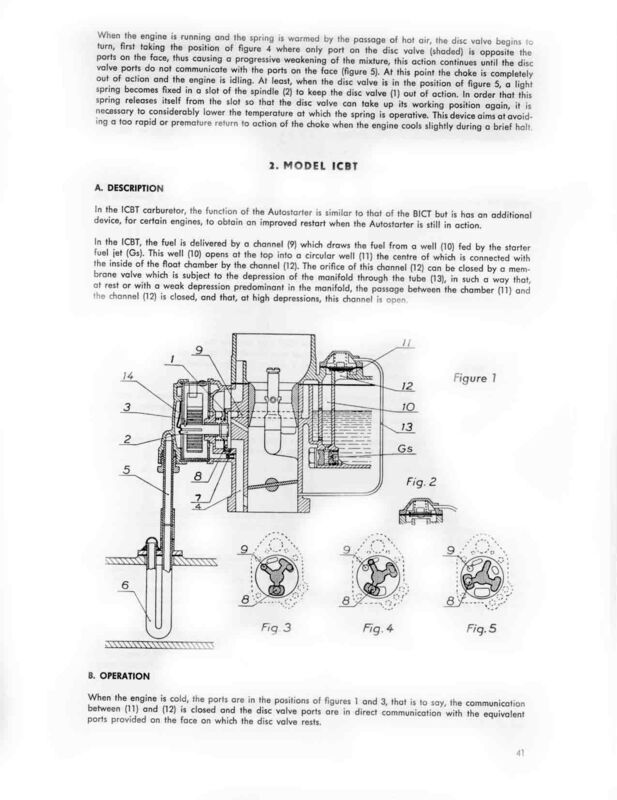 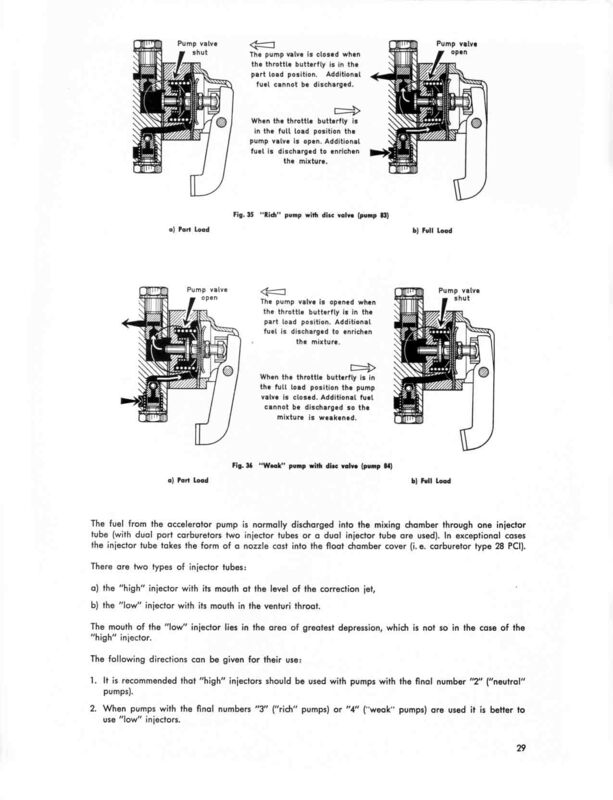 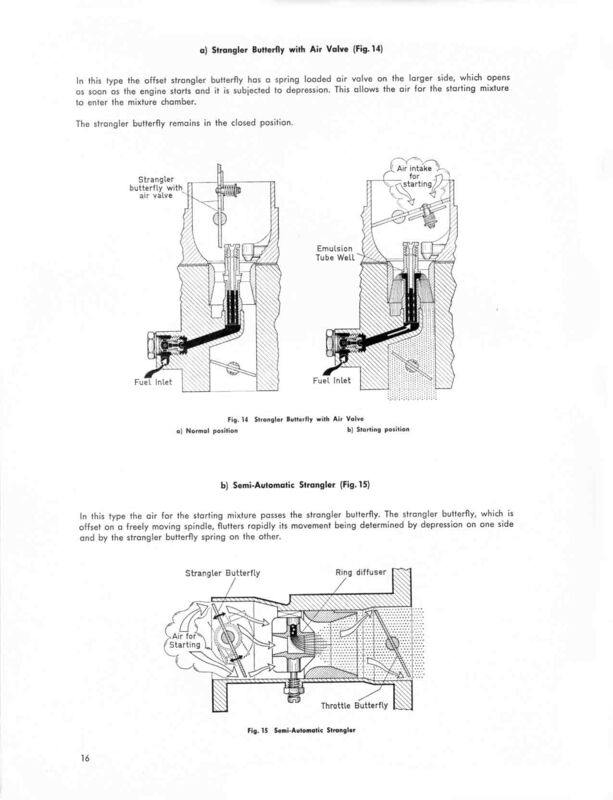 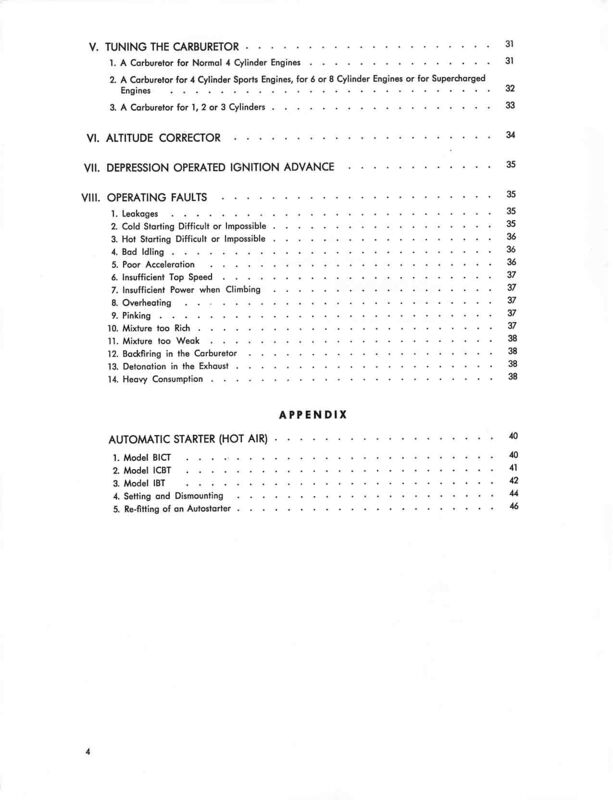 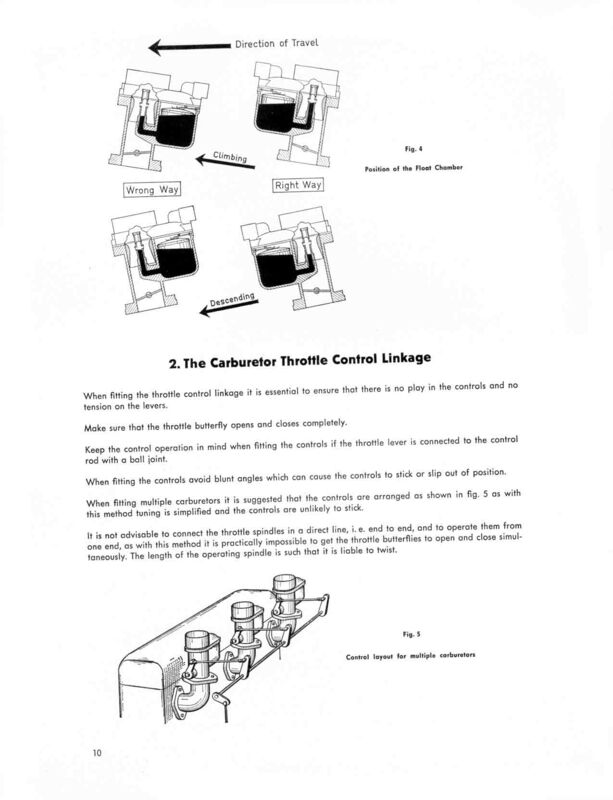 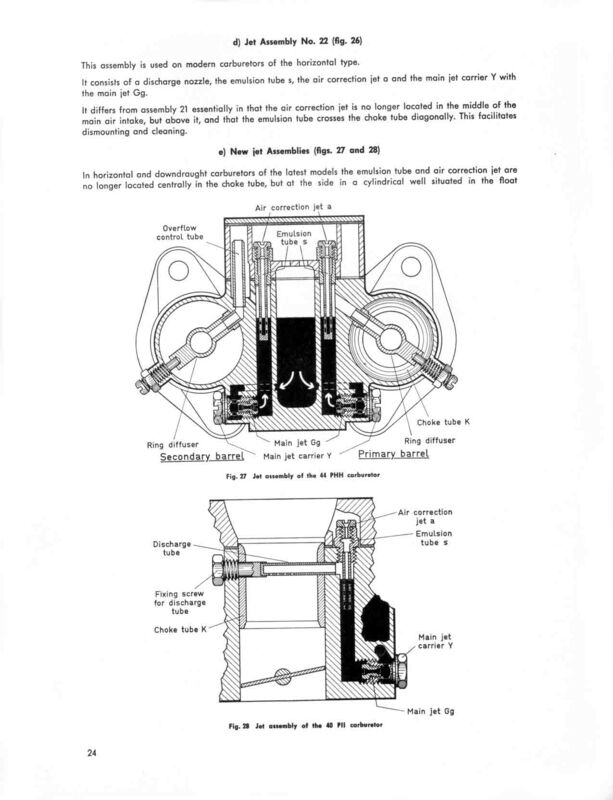 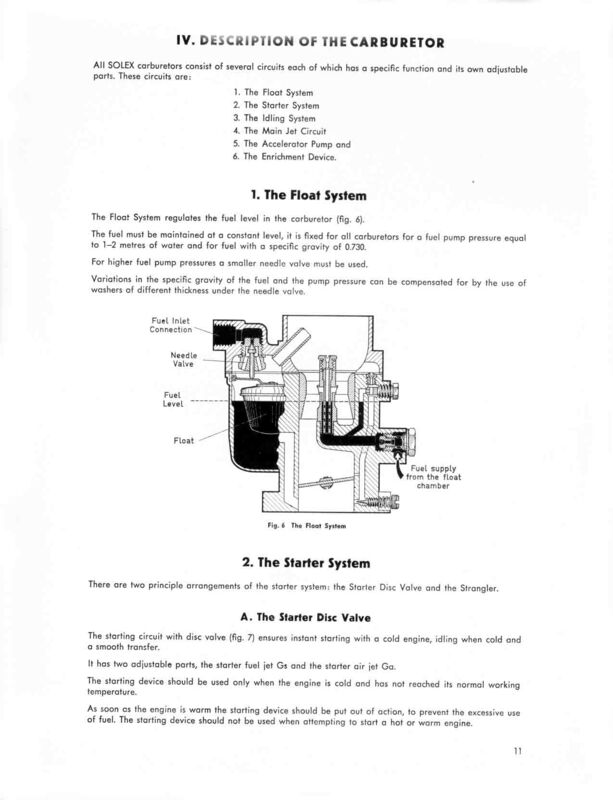 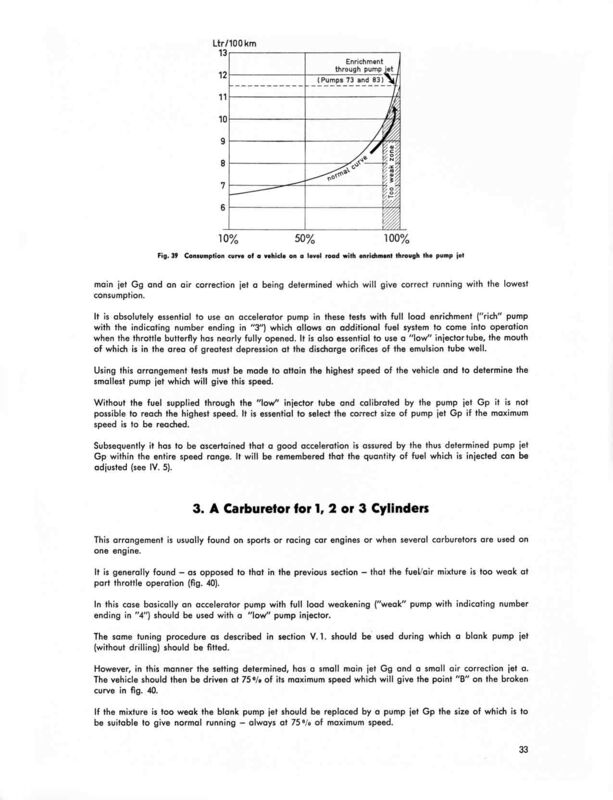 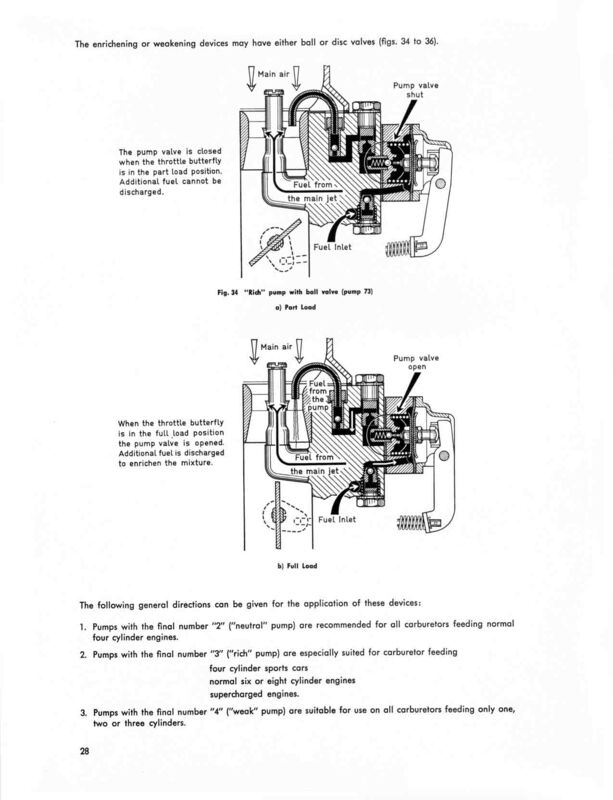 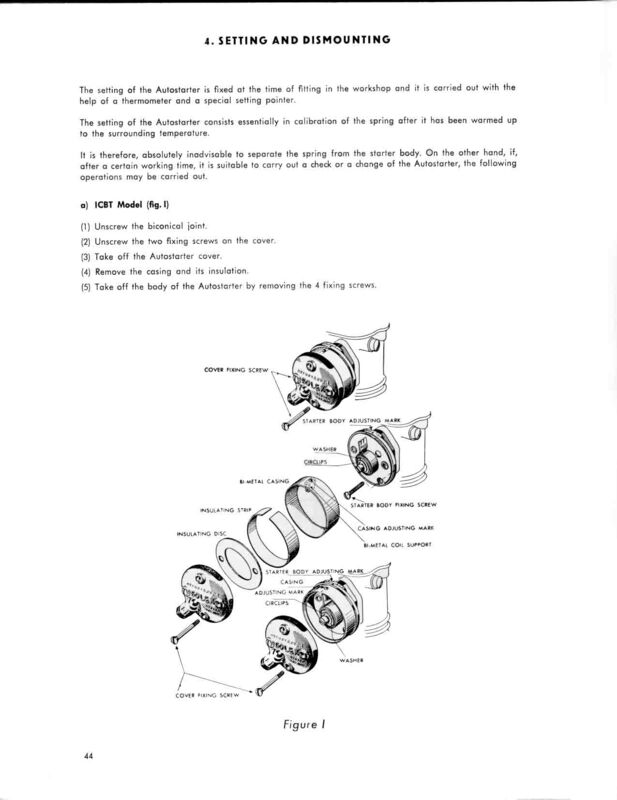 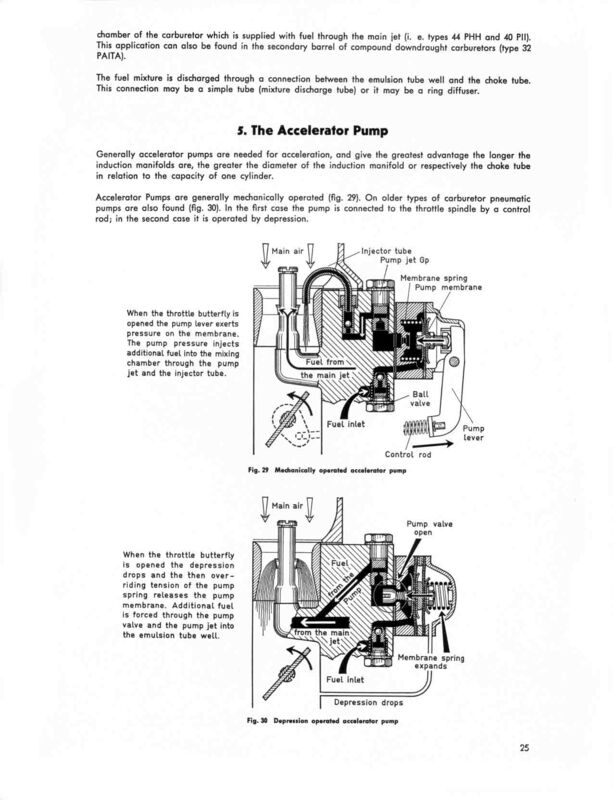 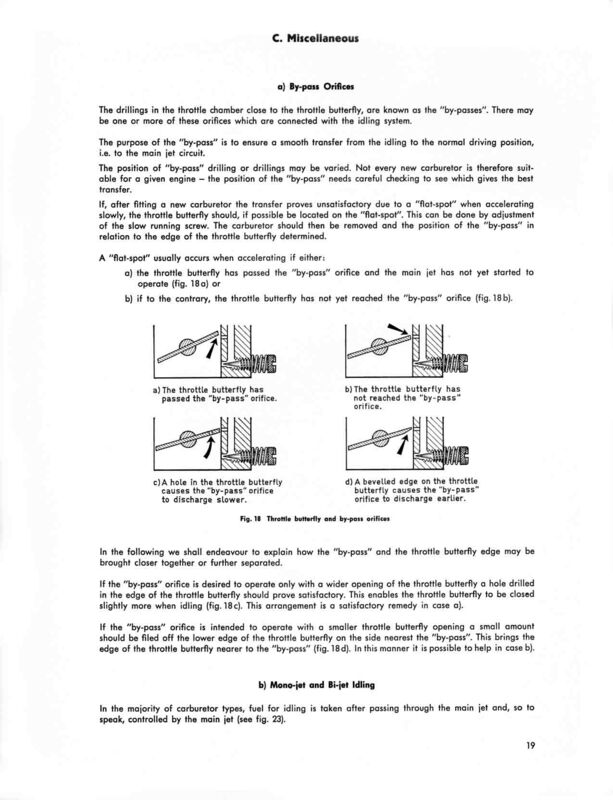 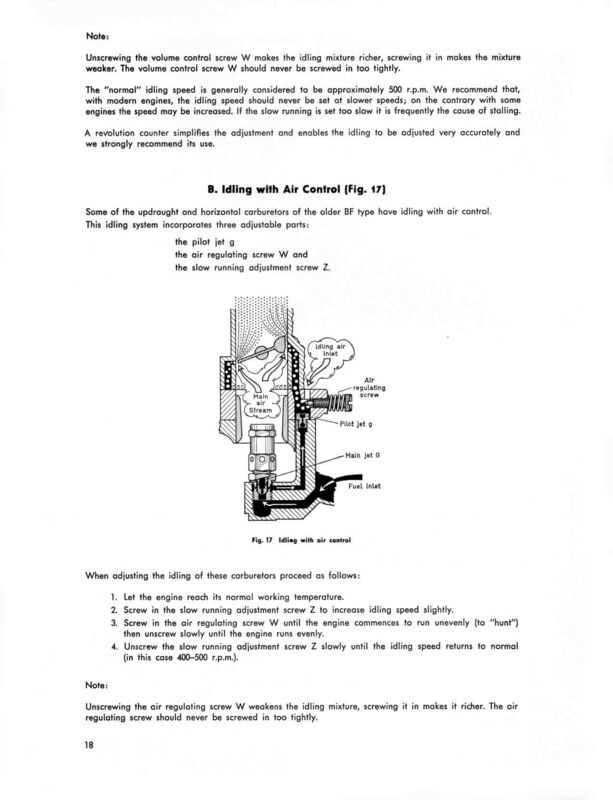 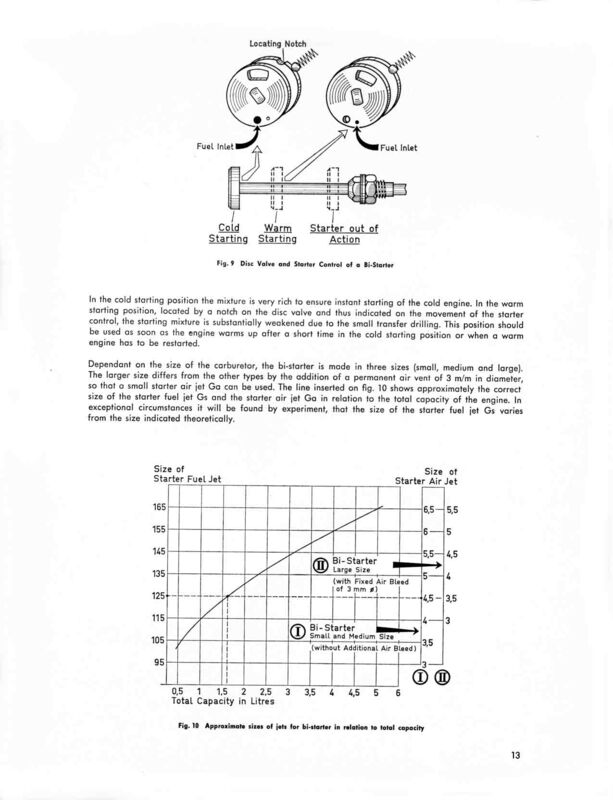 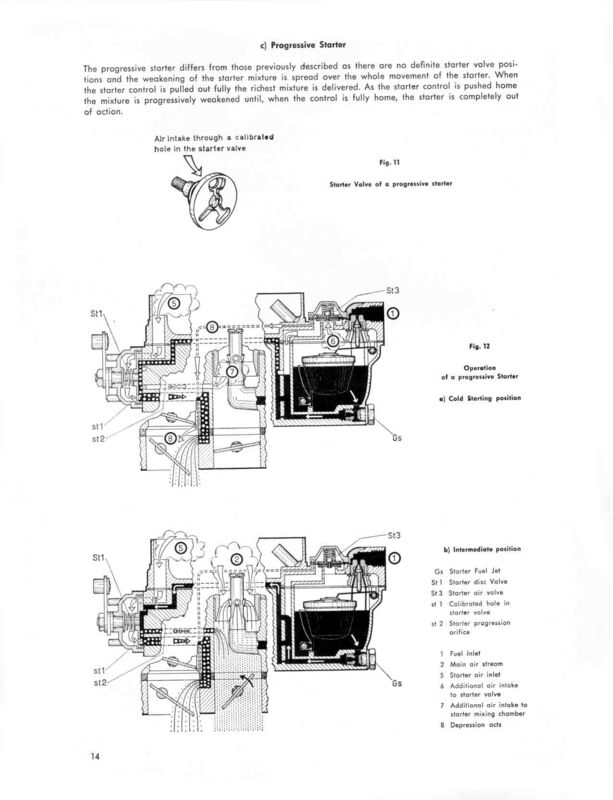 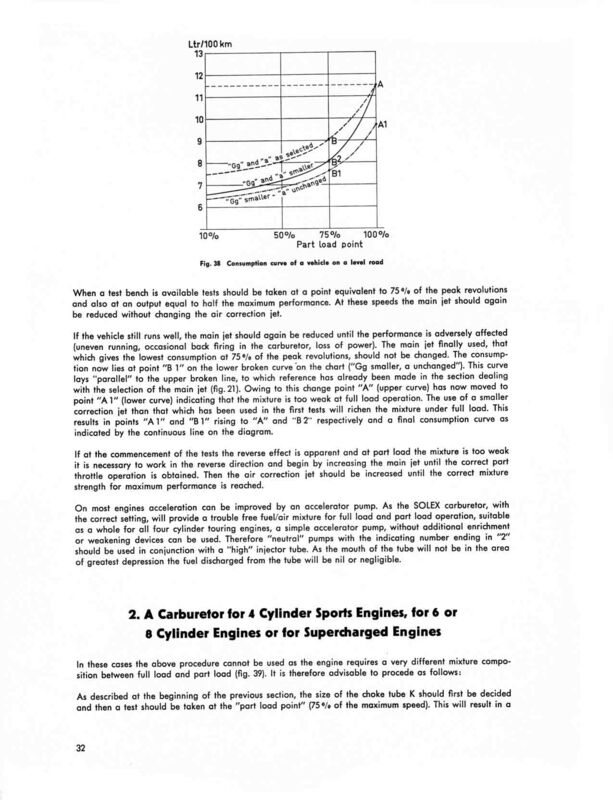 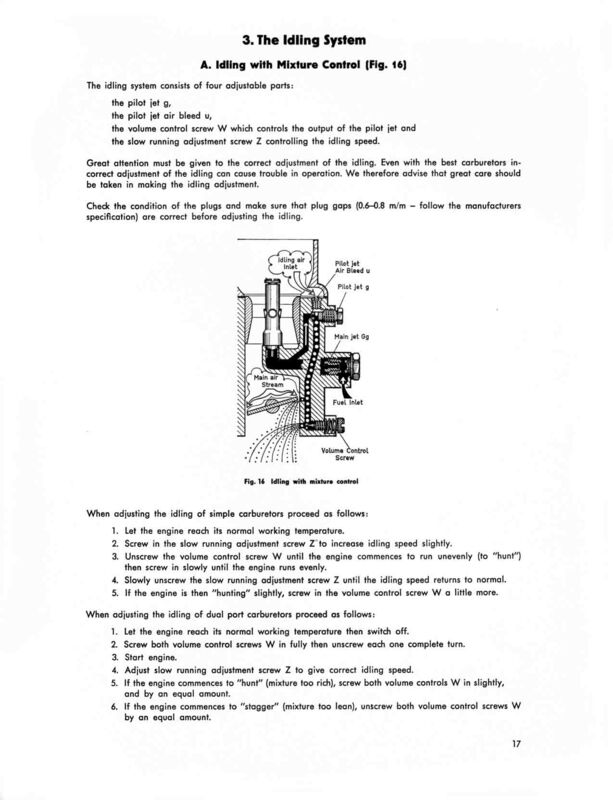 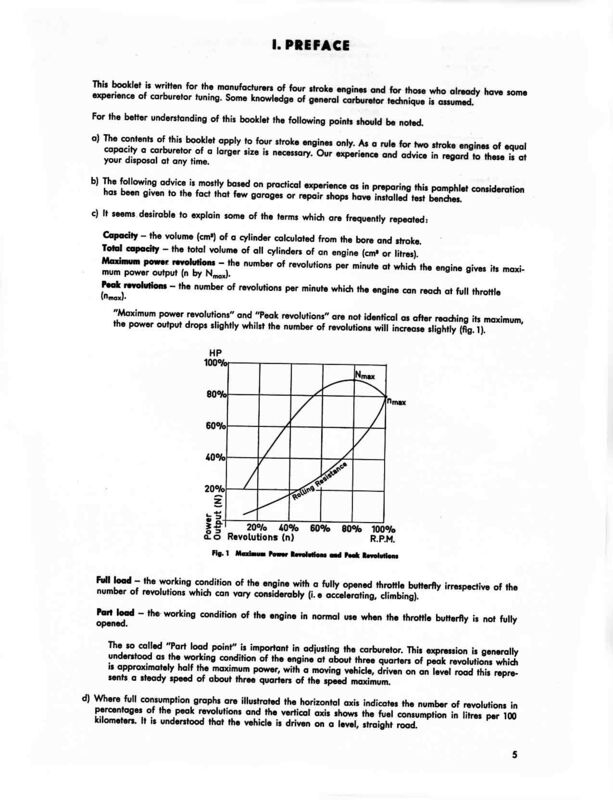 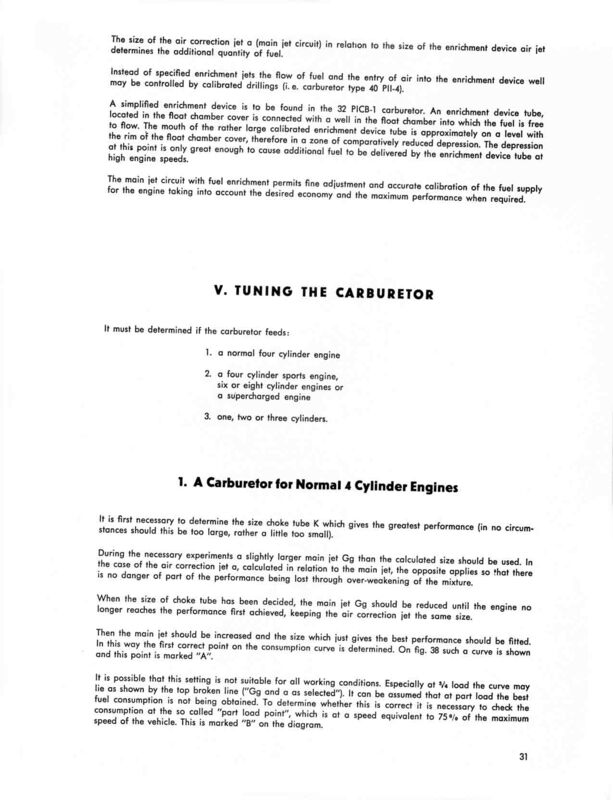 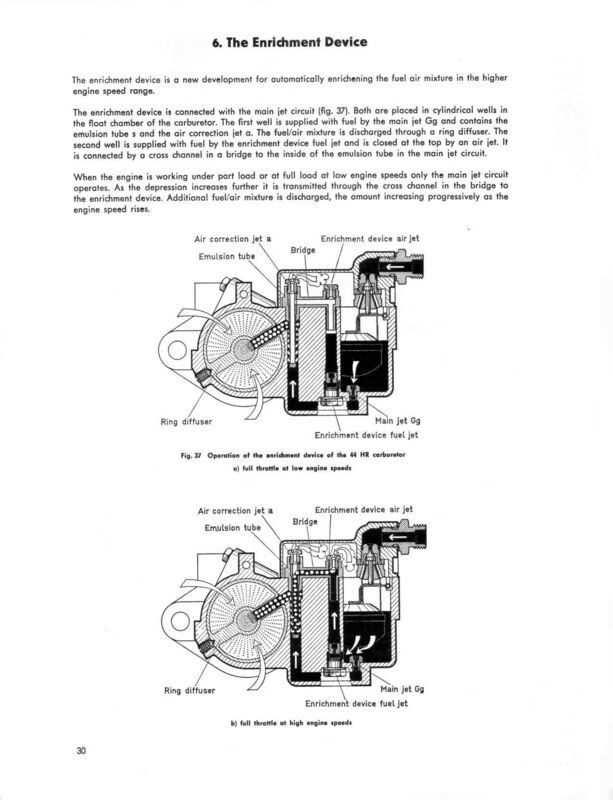 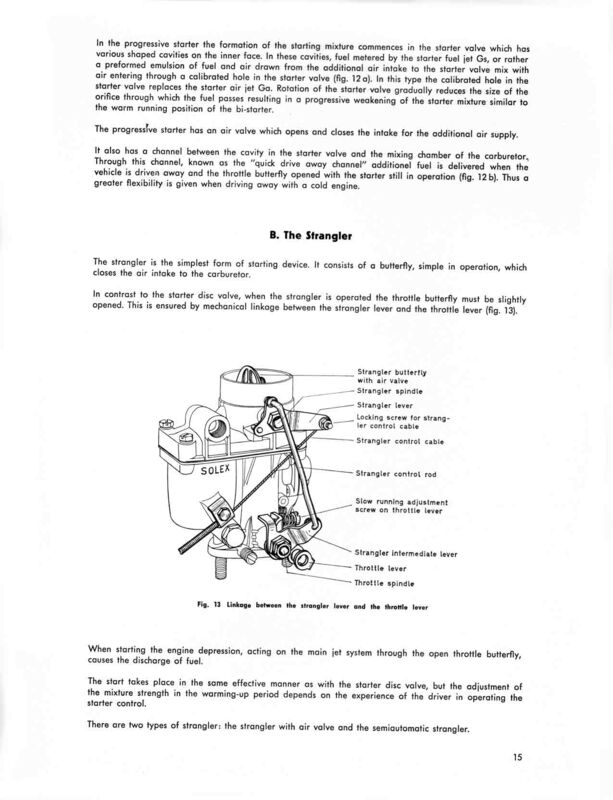 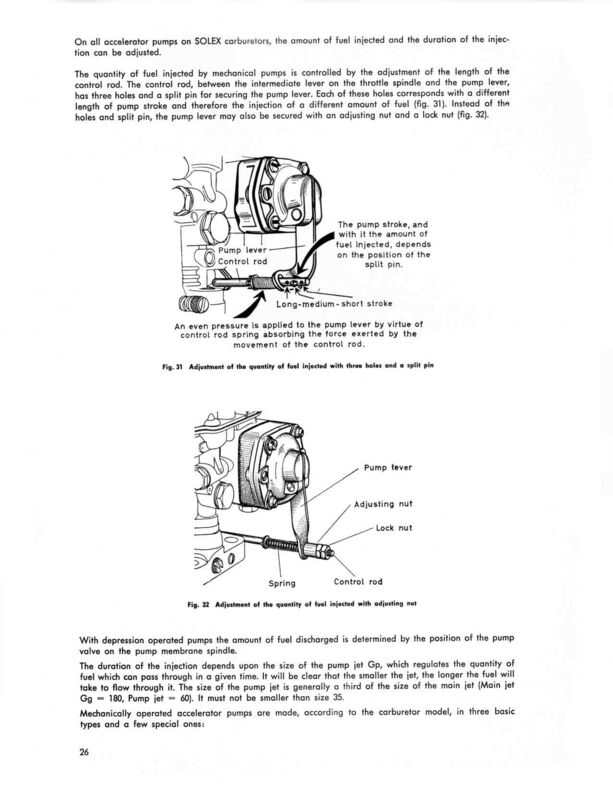 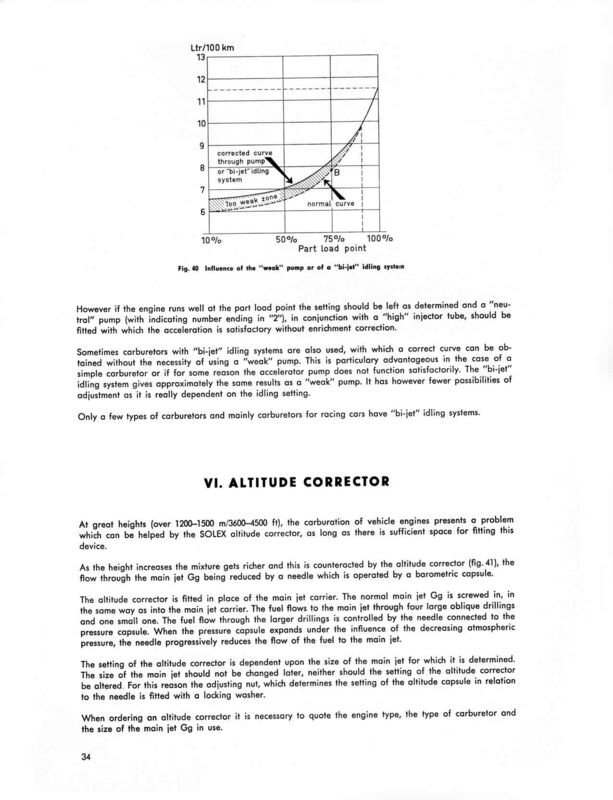 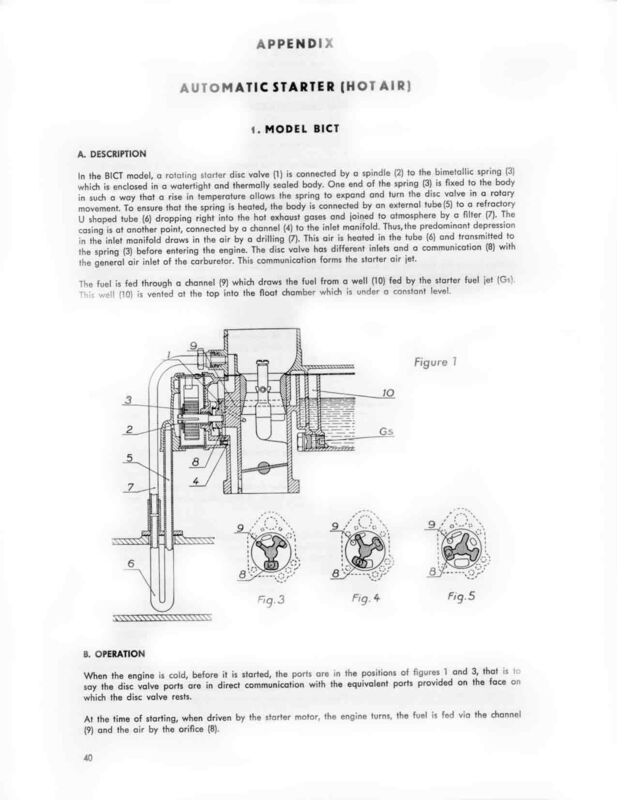 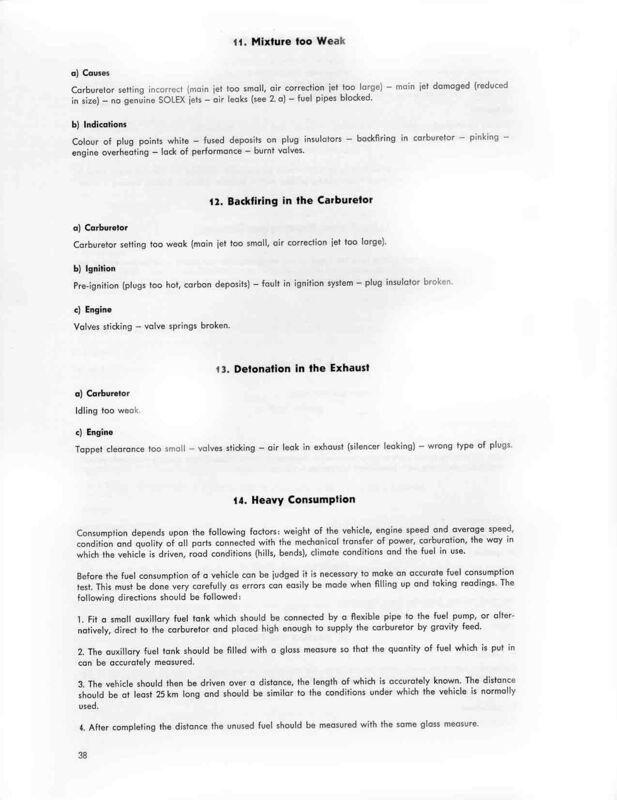 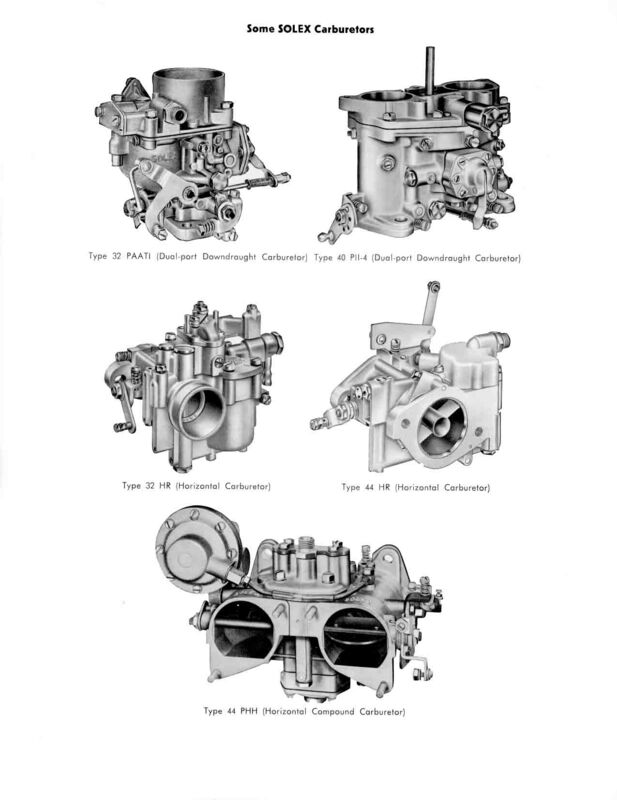 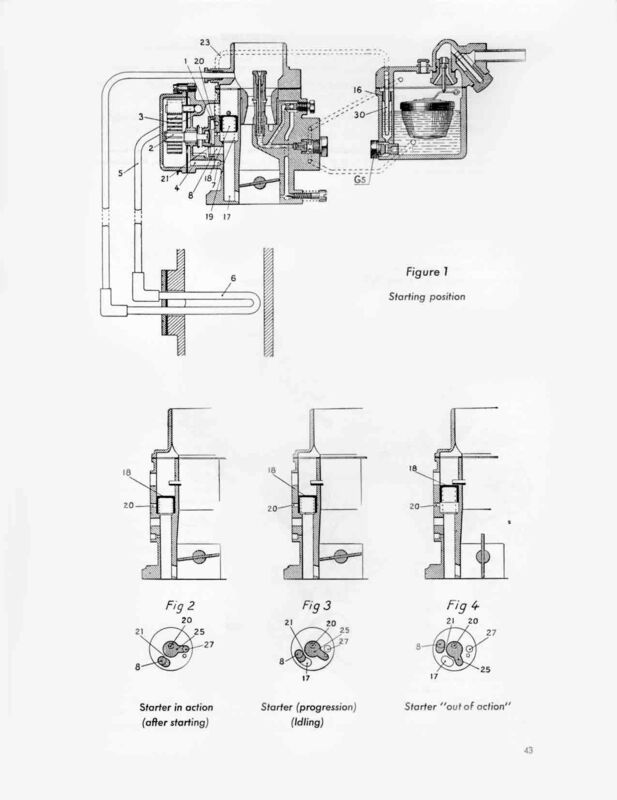 This manual tells you how to calculate the size of Solex carburetor needed for a given engine, and how to estimate the proper jet sizes and settings. 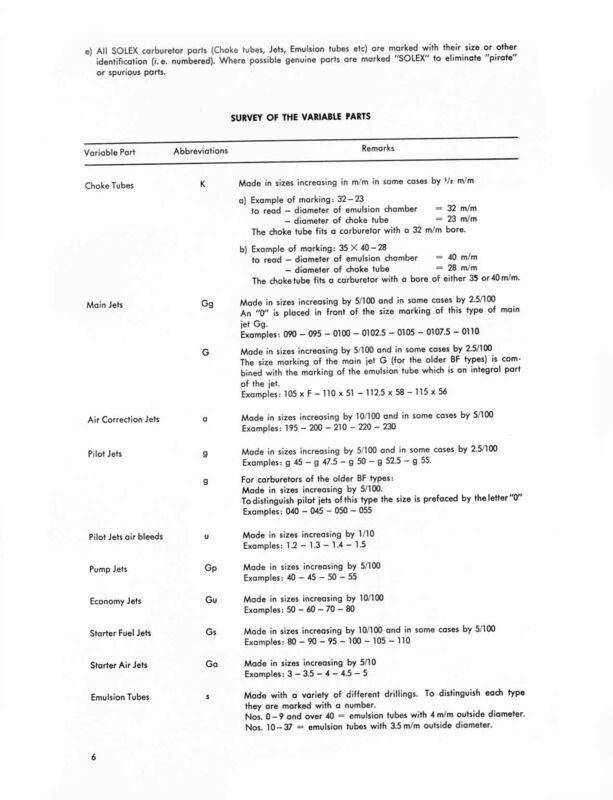 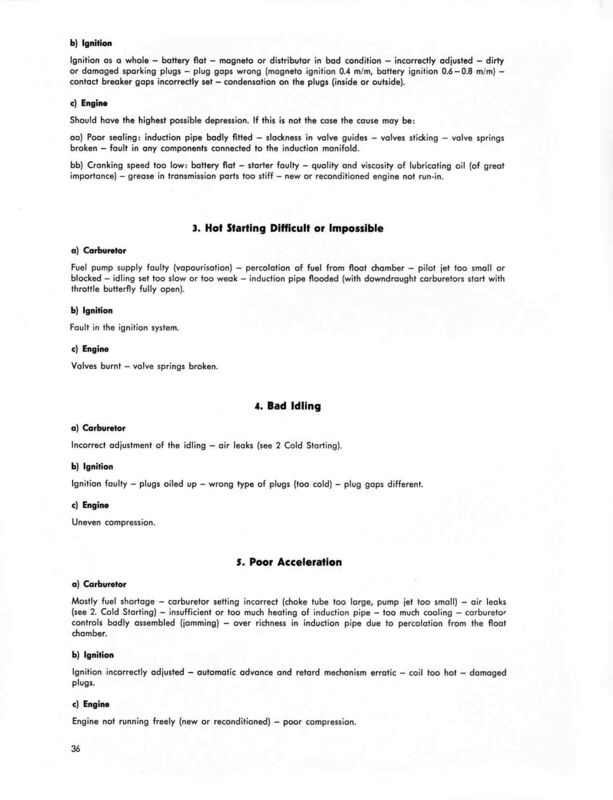 You may download specific pages by using the table below. 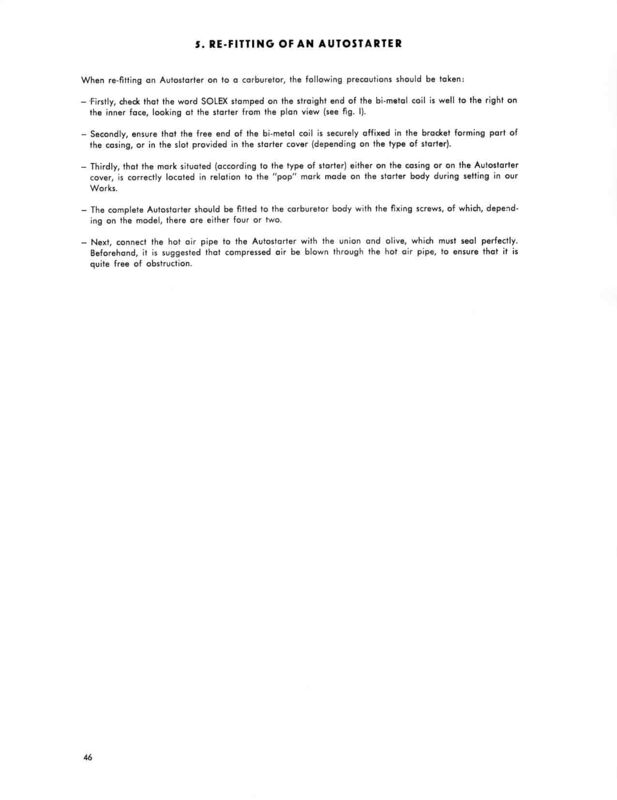 Sorry, no preview is available. 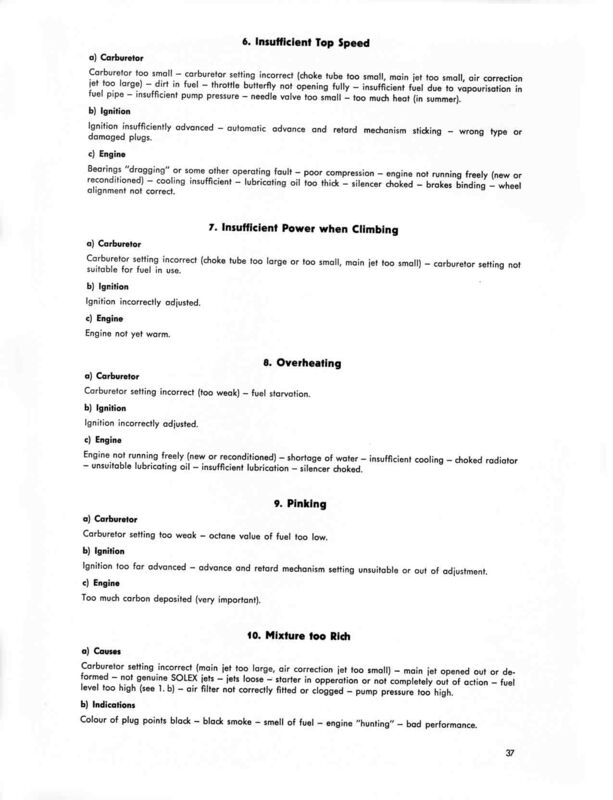 A breakdown of page numbers is provided below for your convenience, however. 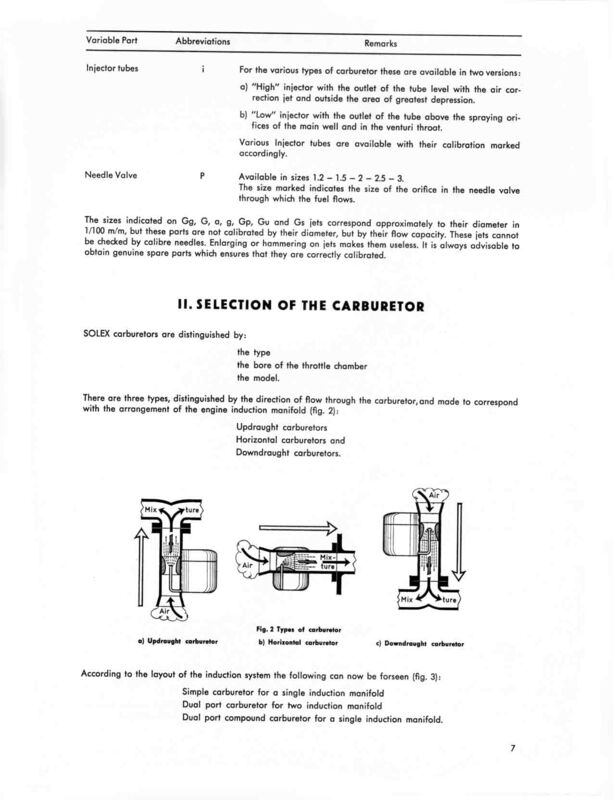 VW, the VW logo, Volkswagen, and other terms are trademarks or registered trademarks of Volkswagenwerk AG and its world wide subsidiaries. 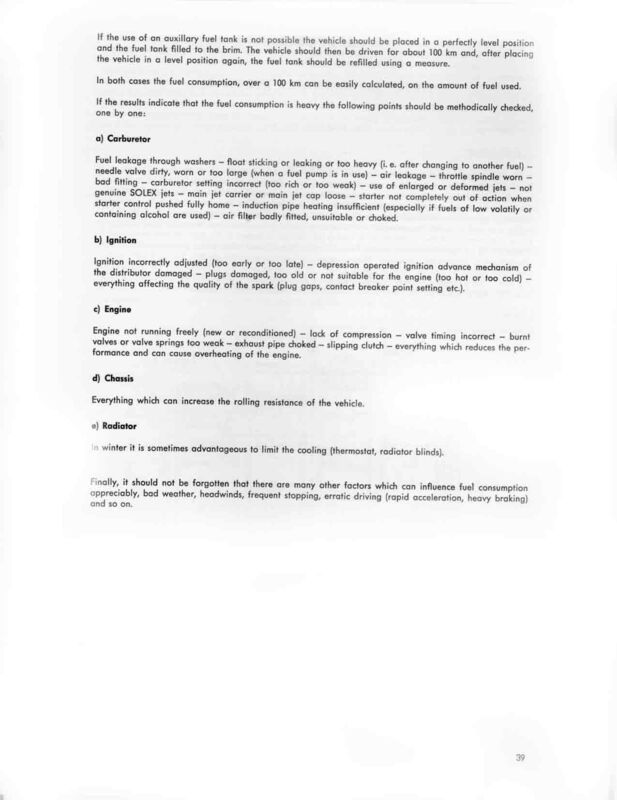 All trademarks are the property of their respective owners and are used solely for identification purposes. 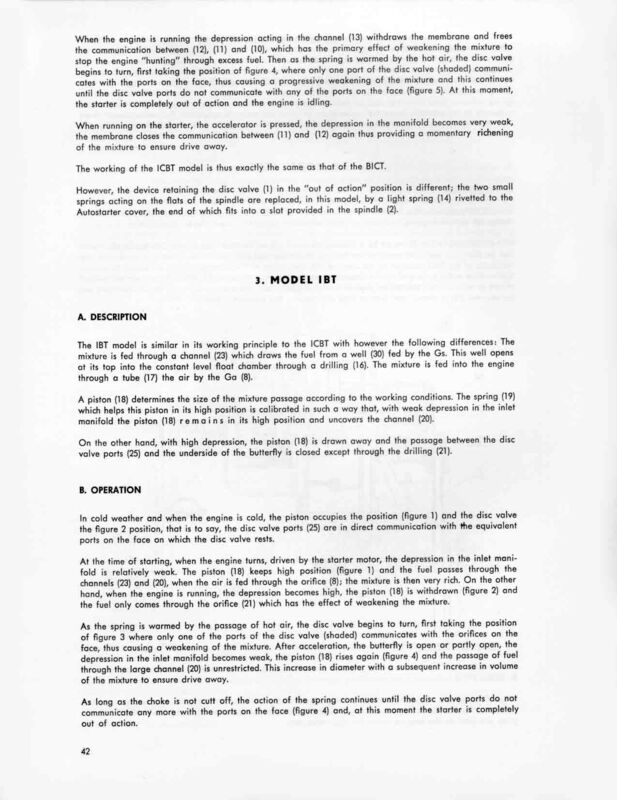 The oacdp project source is registered © 2001-2011 and distributed under the GNU General Public License version 3.0. 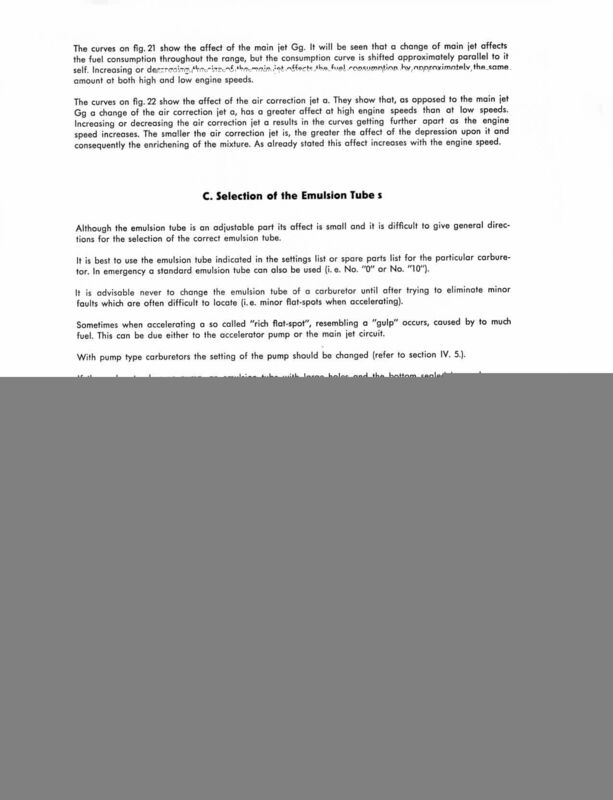 All other copyrighted materials are property of their respective owners and are on display for educational purposes only.